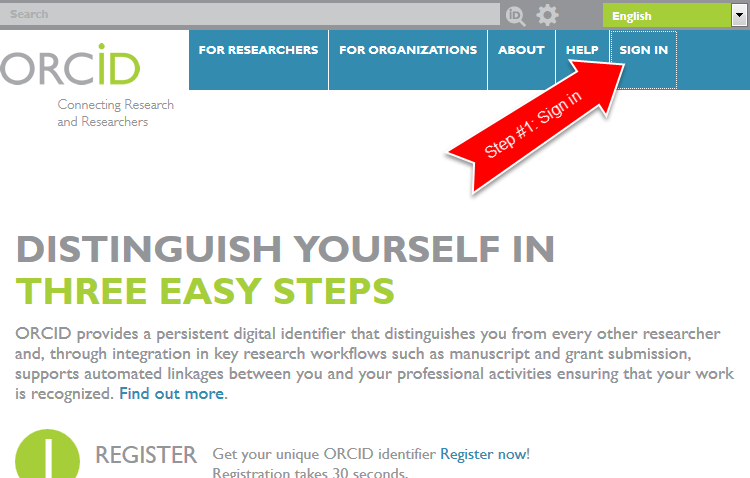 Step #1: Click in "SIGN IN", on the top right of the ORCID homepage to view the registration tab. 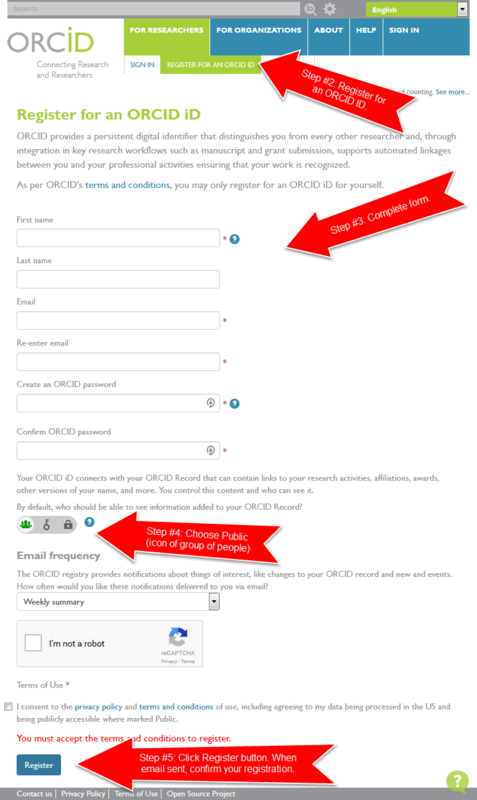 Step #2: Click "REGISTER FOR AN ORCID ID"
Complete all the required fields and set your default privacy level (for maximum usefulness set to Public). 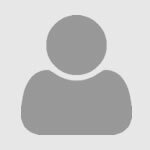 You may need to log into your email account and accept the account creation request.